There has been much talk about India’s first Netflix series, Sacred Games. The online series, which released last week, has now made the headlines for allegedly “defaming the Congress party”. 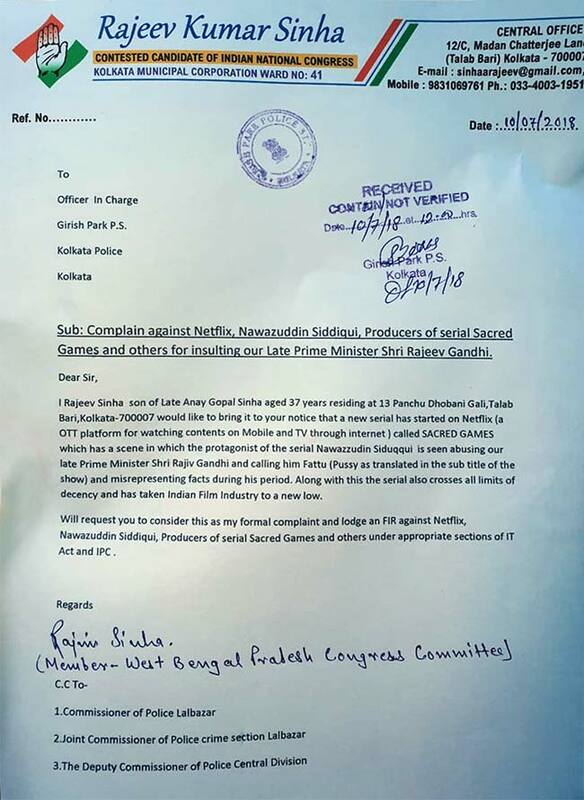 The Congress party’s workers from West Bengal, a party that pretends to be the harbingers of freedom of expression, have now filed a complaint against the show for “showing the leaders of the party in a negative light”. The complaint mentions that in the show, Nawazuddin Siddique has called Rajiv Gandhi “fattu” (coward) and misrepresented facts. The Congress party workers have filed a complaint with the Kolkata Police. This much anticipated online show has touched upon subjects comprising various events happened in the country in the past. 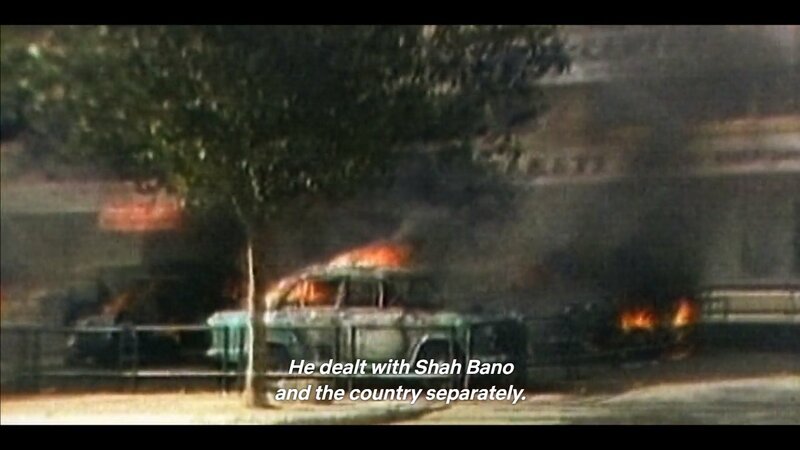 The show has references to certain controversial religious and political events which occurred during various political regimes. The reason for this discontent of the Congress party is because, the Congress party believes that the makers of the show have depicted their leaders in poor light. 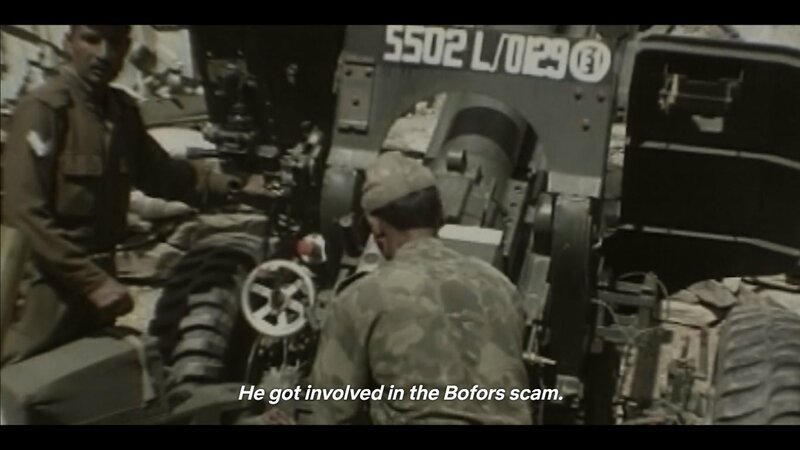 The show has dealt with the alleged irregularities in the Bofors deal during the tenure of Rajiv Gandhi as the Prime Minister of the country. 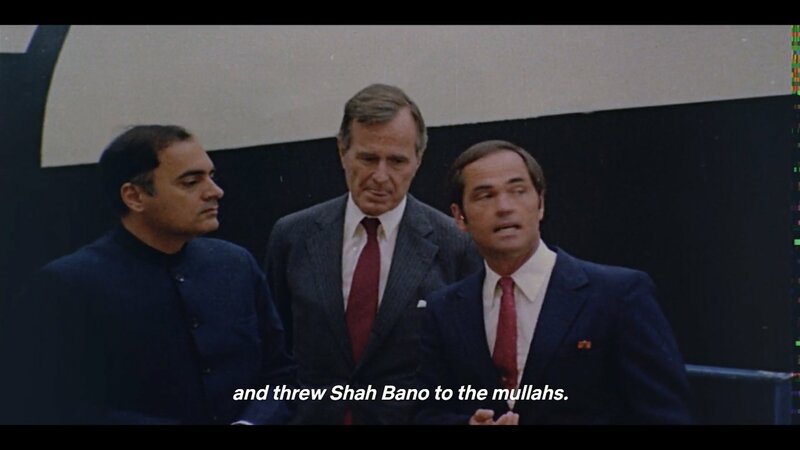 It also has references to Rajiv Gandhi’s failure in dealing with the Shah Bano case. 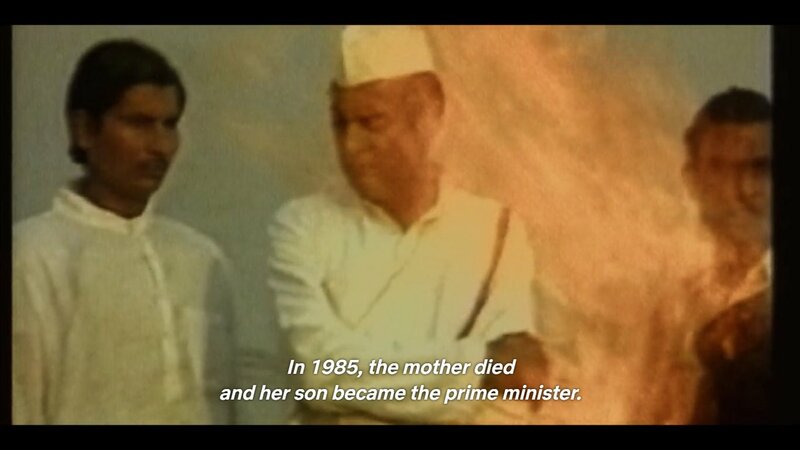 There is a reference to the alleged betrayal done to the women of the Muslim community by the then Prime Minister Rajiv Gandhi. The Congress party seems to be intolerant about the production of any artistic content related to their controversial leaders. After the release, it seems that the show has angered the Congress party workers, as the storyline has various incidents showing events which have occurred when the party was in power. 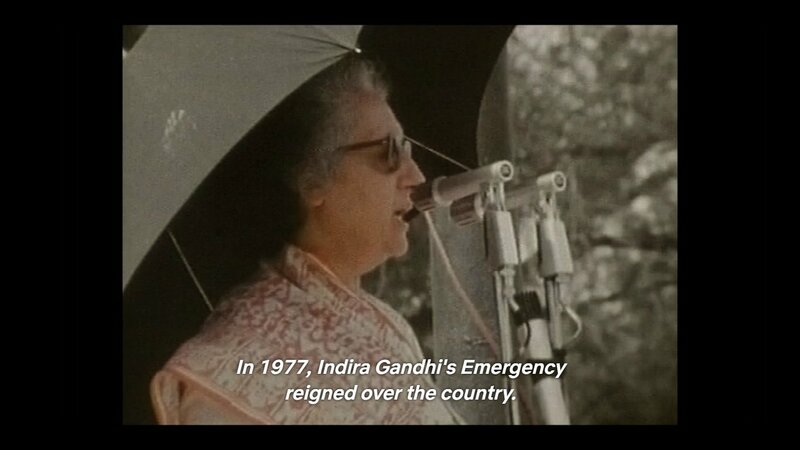 The depiction of Indira Gandhi’s decision to impose Emergency in India has not been received well by the Congress Party. 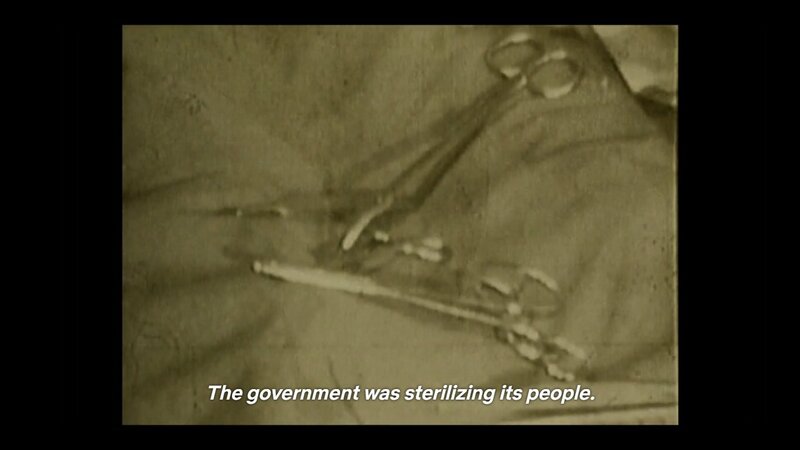 The show has touched upon on subjects like forced sterilization by Sanjay Gandhi during his mother Indira Gandhi’s tenure. Interestingly, apart from the inclusion of the historical deeds of the Congress party, it has also shown the incidents occurred during the days of the Babri Masjid demolition and the agitation happened during V P Singh’s government over the Mandal Commission report. It seems that only Congress party has an issue with the content of the recently released show, as no other political party has lodged any protest with respect to the depiction of their leaders in the show. It is interesting to see the reactions of the Congress party president Rahul Gandhi, as he has been claiming to be the guardian of the free speech. He had associated himself in the past with the JNU students calling for breaking up the country. He had even supported their fundamental right to free speech.